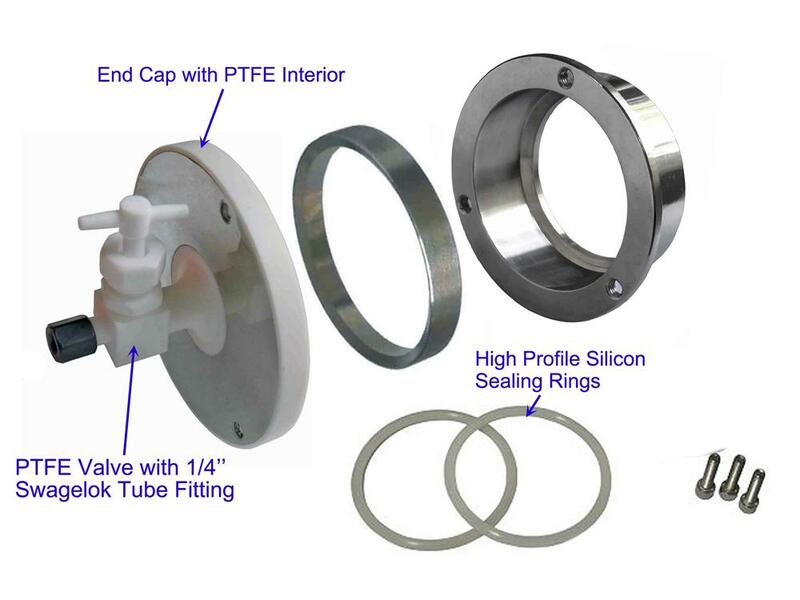 Warning: For liability considerations, MTI does not recommend or endorse the use of any toxic, flammable or corrosive gases with our flange assemblies. Please contact us with any concerns. Note: Max. 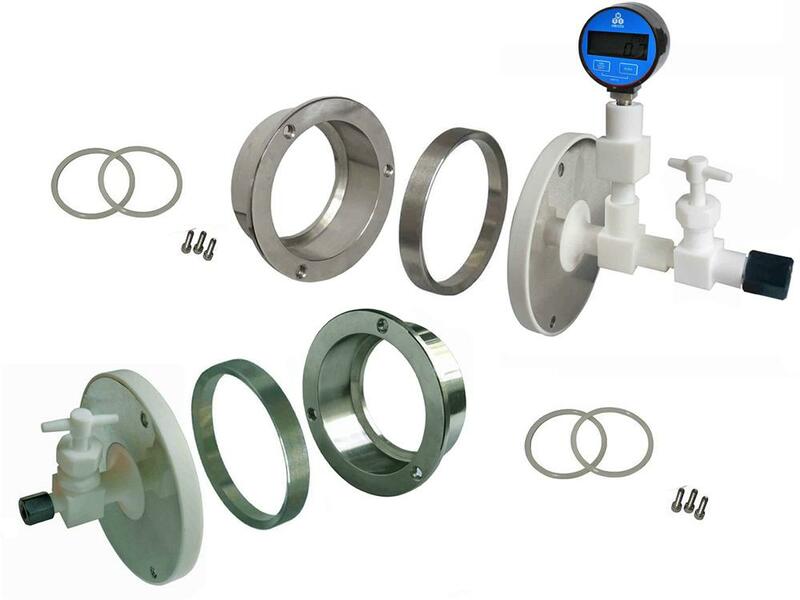 working temperature of the flange set is 250°C, you must use thermal blocks to establish a thermal barrier and reduce heat radiation. 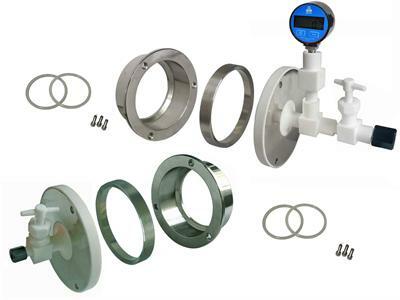 Otherwise, PTFE flange set can be melted if furnace temperature gets higher than 500°C.